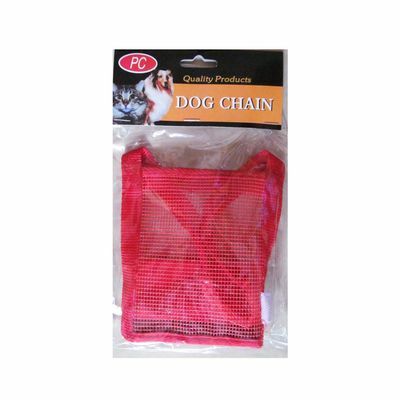 The nylon webbing on this dog muzzle provides ventilation for your dog. 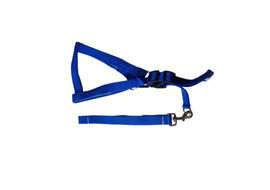 The nylon straps have kwip klip fastening for easy adjustment to fit your dog perfectly. 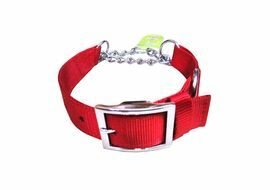 The nylon Straps have velcro stitched to give a best fit for your dog. The velcro strip can be adjusted as per your dog's nose. 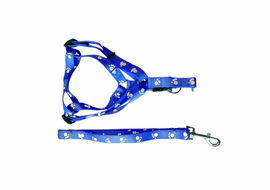 The open front allows for easier panting and breathing. 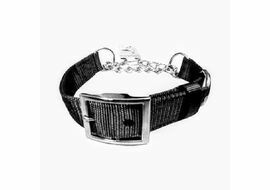 This is Designed for midly aggressive dogs only. Practical usage recommended. Use only with direct supervision. Never leave your dog unattended. 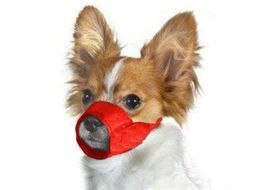 Using a muzzle for an extended period of time can interfere with your dog's natural cooling system.